The quiz has been designed to test your knowledge of both the history of the Club as well as current events, people, geography and general knowledge. There will be prizes for the most number of correct answers down to 3rd place…but there’s a catch! To be eligible to win one of the prizes, you MUST be on the PSS Decoy on the night of April 6th; no exceptions! In order to be in the running for a prize, make sure you have your ticket, which can be purchased here. 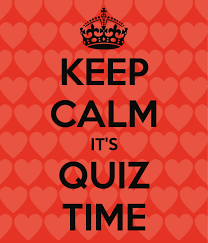 So, get your quiz master hats on, confer with friends if you need to. (Oh, and Committee members are not eligible to participate and are NOT open to bribes – they are VAULTS! ).